The story of a group of British jihadists who push their abstract dreams of glory to the breaking point. As the wheels fly off, and their competing ideologies clash, what emerges is an emotionally engaging (and entirely plausible) farce. 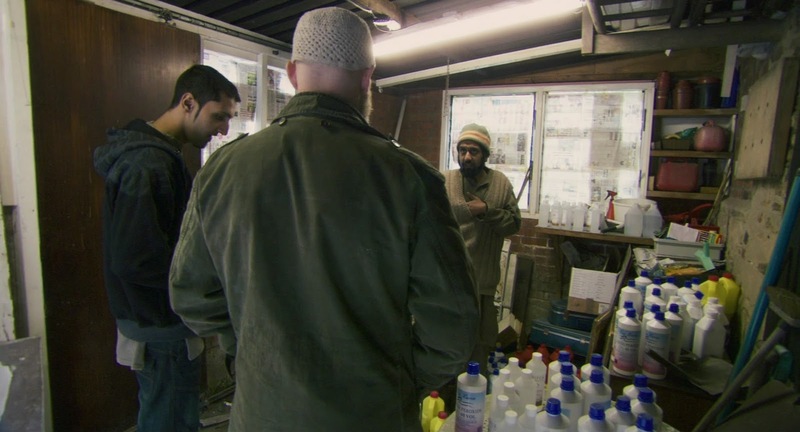 In a storm of razor-sharp verbal jousting and large-scale set pieces, Four Lions is a comic tour de force; it shows that-while terrorism is about ideology-it can also be about idiots. 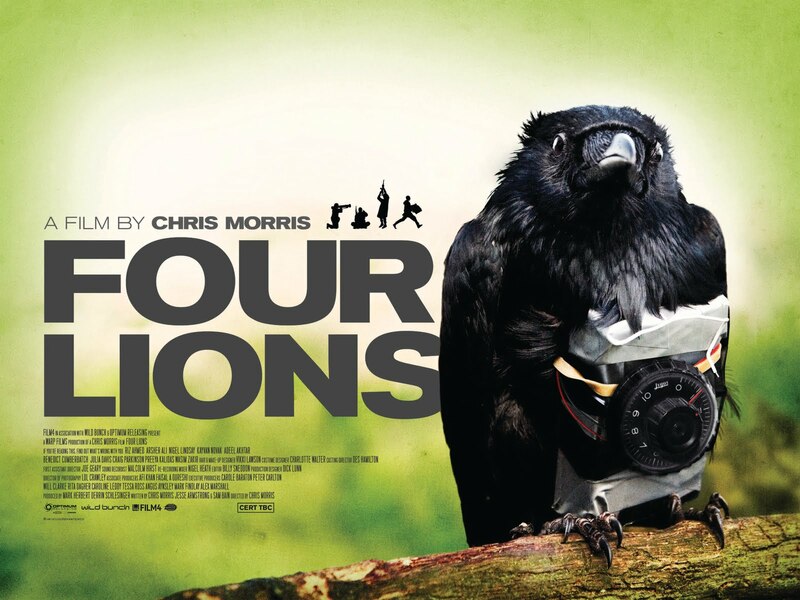 Four Lions the debut feature from satirist Chris Morris, premiered at the 2010 Sundance Film Festival. 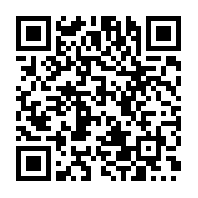 It is a very funny black comedy following a group of would be home grown terrorists. Incredibly well written and acted, the cast of bumbling characters come across as a bunch of likeable misguided fools despite their sinister intentions. It is mostly shot in a hand held documentary style, providing a certain realism which makes the otherwise ridiculous humor believable. 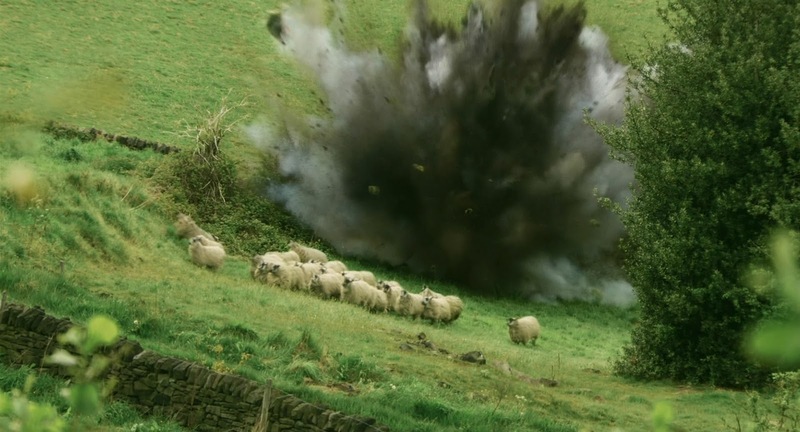 But it isn't simply a wall to wall slapstick film, the film also has a serious underlying message about extremists and those who would blindly follow. In Four Lions, Morris has made a powerful and emotional social commentary, that is also one of the funniest films of the past year.